Company culture is one thing that a business can’t buy. It’s a combination of your company’s values, the people who work there, the office atmosphere, and that je ne sais quoi of how the business simply feels. Whether you’re starting a business and working from the ground up or a seasoned professional looking to shake things up a bit, there are many great ways you can make your office environment more inviting and retain top talent. One of the first steps to creating an amazing company culture is hiring the right people from the start. Developing good interview questions, getting samples of work, and having an applicant meet multiple members of their potential team are all steps you should take during the hiring process. Another essential step? Proper screening. Screening a potential applicant can help filter out people with red flags who could quickly become a liability. A credit check for employment purposes is the best way to ensure you’re not hiring someone untrustworthy or problematic. If a candidate has a poor credit history, for example, it may be a sign that the applicant isn’t responsible. If you’re hiring somebody who is going to be in charge of company finances or sensitive client data, you probably wouldn’t want to hire an applicant with a lot of missed payments on their record. This could indicate that he or she isn’t organized or mishandles money. 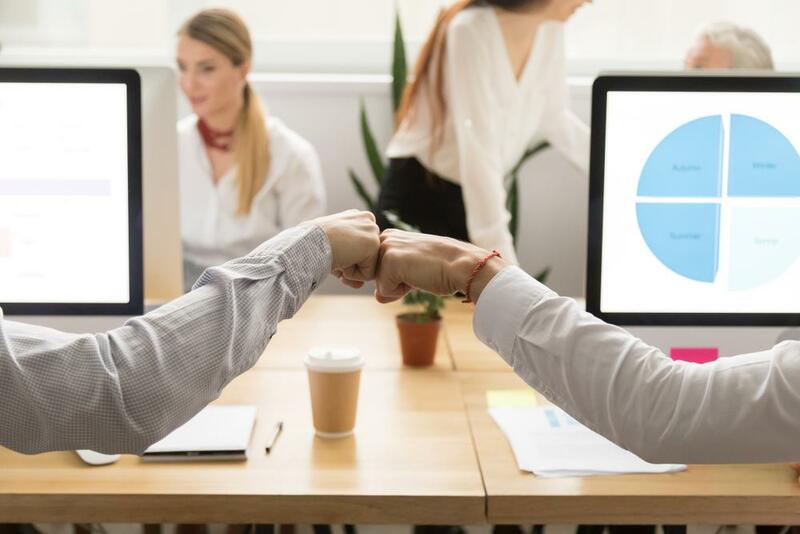 While social security and retirement benefits are expected in the modern workplace, go above and beyond with perks that are more unusual if you’re looking to enhance company culture. For example, do your employees use public transportation? Offer a transit pass as a perk. Do some workers bike in? Offer a safe place to lock up their bike in the office. Is your office full of competitive, go-getters? Consider giving out gym memberships and then propose inter-departmental fitness challenges or invite a yoga instructor to teach a class during the lunch hour. Establishing trust between employees and management is a great way to build company culture. Trust can be encouraged through multiple strategies. Frequent check-ins between managers and their employees are crucial for building an atmosphere of trust. It gives employees the chance to ask questions, give feedback about their projects and timelimes – essentially, it acts as a nonjudgmental open forum. For managers, it’s an important time to catch any problems and respond to complaints. By staying engaged with those working under them, managers can help retain employees by spotting issues before they become too big to solve. Another way to grow trust in a company is by incrementally giving deserving employees more responsibilities. This helps foster career growth as well as engagement, and shows those lower on the totem pole that they can excel if they put in the hard work. Building culture doesn’t have to be expensive. Team bonding is a classic way to turn around company culture from boring to exciting. 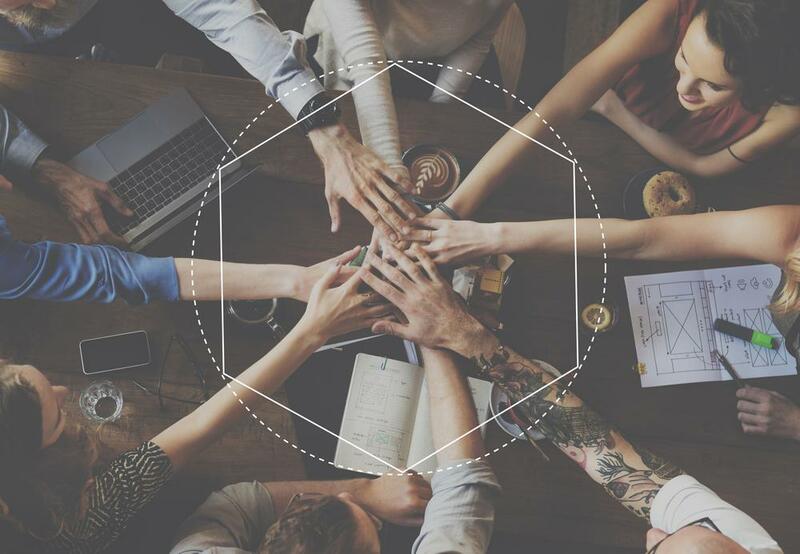 While happy hours are nice, it might beneficial to transform team bonding sessions into something more structured that helps out the local community. Maybe your team can go volunteer at a soup kitchen or help build a house—or participate in a 5k that benefits a charitable cause. Giving back connects your employees to the outside world and allows them to relate to each other in a positive way. Sometimes, knowing how to establish a good company culture is difficult. Start by dreaming up your ideal culture: is it fast-paced and dynamic? Relaxed and laid back? Once you have the answer to these questions, this will give you a better idea of what you need to do to get there. With the tips outlined above, you’ll be on your way to developing an amazing company culture that will attract new hires, encourage your older employees to stick around, and keep business booming.